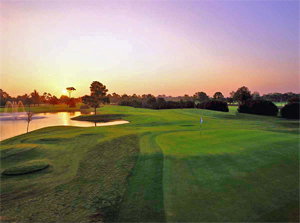 Bardmoor Golf & Tennis Club is one of the premier public golf courses in the Tampa Bay area. For more than a dozen years, our Cub was the host site for the PGA/LPGA JCPenney Classic, as well as many prestigious local tournaments. Bardmoor was founded in 1971 by Oliver Bardes, a wealthy Ohio industrialist who was an avid golfer. The present course was one of three courses designed for Bardes by William Diddle. 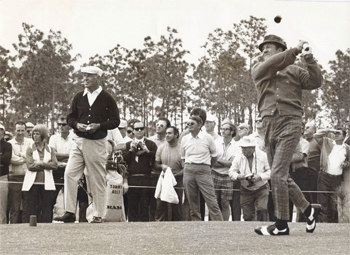 The first rounds of golf at Bardmoor Country Club was an exhibition match with Ben Hogan and Tommy Bolt in 1971. In 1998, Bardmoor Golf and Tennis Club opened a new 12,000-foot clubhouse. Today it features the fully stocked Golf Shop, the Grille, and the newly renovated event venue and outdoor patio for up to 300 guests. 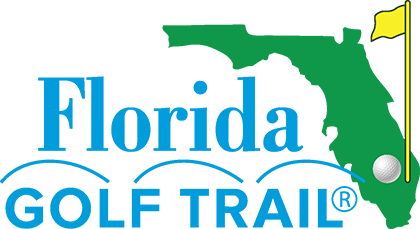 A Junior Olympic size pool and 16 tennis courts are among the other first-class amenities that you'll find at Bardmoor. In 2001 Bardmoor underwent a $2 million design renovation by Gary Koch, a six-time PGA tour winner and renowned golf course architect. The greens were renovated, a new irrigation system was added and sparkling white sand was put into the bunkers. The addition of Tifeagle grass to the newly reconstructed greens has firmly established Bardmoor's reputation for having some of the best greens in Florida. As you play, you'll find some elevation changes and plenty of holes loaded with character. We have good sightlines on our fairways, and a great many well-tended pine trees. All our Par 3s here are outstanding and each has something special about it. Everyone loves the shortest of them, No. 5, measuring 174 yards from the back and 115 from the forward tees. This is a picture-perfect hole with lots of appeal. It is one you will remember with its elevated green and glistening water behind the green and to the right. Bardmoor has some longer Par 3s as well, like the 13th, measuring 225 from the back and 136 from the front tees. On the back nine, you'll find a true strategy hole, the 14th, a Par 4 measuring 376 yards from the back tees and 230 from the front. It's a dogleg left that needs a good tee shot so that you can make a good approach to the green. One of the most popular holes on our course is our Par 5, No. 16, playing at 521 yards from the back tees and 417 from the front. A creek runs parallel to the fairway on the right and then crosses the fairway about 300 yards off the tee. On your drive, play in front of the creek, and you can go for the green in two. There are pine trees and large bunkers along the fairway. You'll also find that the elevated green is well bunkered. Include Bardmoor Golf & Tennis Club on your Must Play List ~ Call (727) 392-1234 to Book Your Tee Time Now!